Christopher grew up in a musical family in Philadelphia, Pennsylvania. Studying piano from a young age and taking up trumpet at the age of thirteen, his musical influences range from classical and jazz to electronic dance and indie rock. After high school he studied trumpet performance and composition at the Forerunner Music Academy in Kansas City, Missouri. Soon after he attended the Recording Workshop in Ohio where he studied modern recording and production techniques. Today he lives in Burlington, Vermont, where he manages Studio 150. Studio 150 was birthed from a desire to see the arts flourish in the city of Burlington. Located downtown just off of Church Street, the space was designed to inspire creativity. 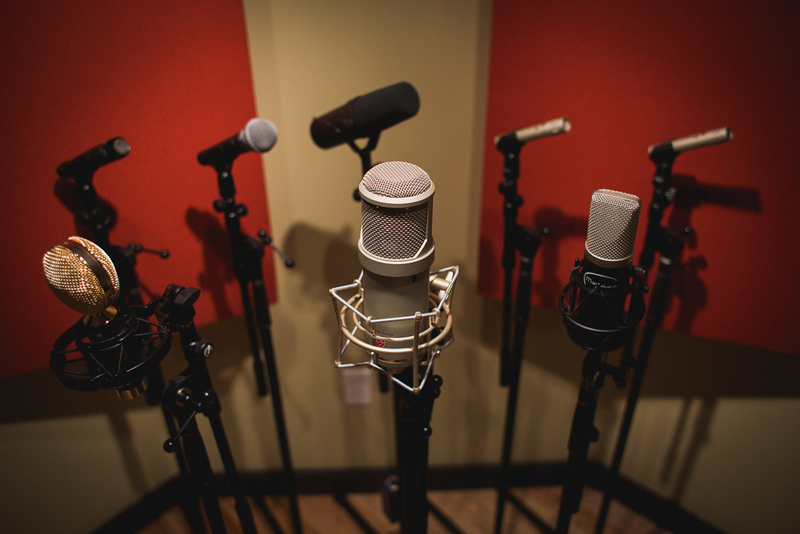 With an array of professional recording equipment and instruments, comfortable furnishings and ambiance, and a convenient location (located just below New Moon Cafe), let Studio 150 be home for your creative process. Contact Christopher today to book your session!